My name is Jon Davis. I am a freelance audio engineer and producer from Norwich, UK. 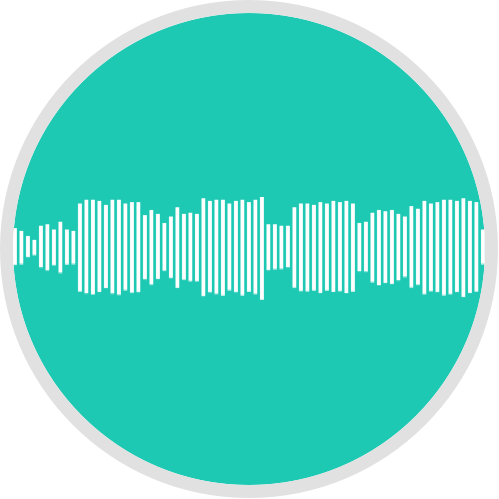 I mix and master audio for songs, albums and soundtracks of all types and genres. Looking for a Professional Mix or Master at a great rate? You've found the right guy for the job! I specialise in Mixing and Mastering "In the Box" for any genre of music. No fuss, no hassle - Just great quality at a great price. Need to add extra instrumentation to your track? Perhaps a fresh drum track? A new synth line? A guitar solo? Don't worry, I've got you covered. Not only am I an experienced Producer, I am also a multi-instrumentalist. I offer very good rates to suit all needs and requirements. You won't be disappointed! A: I'm currently working on a club anthem to use as a mixing tutorial to help others starting out. A: Definitely digital! In a nutshell: - Precision - Flexibility - No maintenance - Recallability - Space - Most importantly, cost! I pass on these savings to my clients. A: If your not happy then you don't pay! I'm that confident. A: Making good music sound great! A: What do you want from the song? What emotions are you trying to convey? A: Don't be fooled into going with an all analogue studio that charges a small fortune per track. Times have changed, we are now at a point where digital really does stand up to analogue. It's certainly not the gear that makes the magic, it's the skill of the person using it! A: I've been in bands and tracked in studios but it was all a big learning process. I have been doing this for around 10 years now, and I am now making the move into a professional freelancer. A: A power ballad I put together entitled "Next to me" last year was everything I described earlier about "feel" - so much power and emotion came from the music. A: Sure... Think MONO more - if you can achieve a sense of space in a track when working in mono then imagine the lush space when you open the track up into stereo! A: Pop and Rock, but I can mix or produce any style really. A: I think having a good understanding of the fundamentals of music gives me the base from which to spring from and the confidence to rely on my emotions to convey a piece as it was intended to be. A: "Feel", whether I'm the drummer in the band and I lead the beat or whether I'm the mastering engineer looking to add that final touch of sparkle to a song. A: It's all about listening to begin with, I mean, REALLY listening. Sussing out the key points of the song and getting the "feel" for what the artist is telling the listener. When creating music it's about KNOWING what you want to express to the listener, even if you don't know how you will put a piece together! "Feeling" it is the most important thing about making and connecting to music. A typical mix job would look something like this: Listen - understand the song, look for what adjustments need to be made, what could be added etc. Edits - Cleanup, Gating, Rhythm etc. Channels and cuts - EQ, Compression etc all about fitting the mix together. Sweetening and effects - Movement, highlighting the really key areas. Stereo - Pan, Reverb, Delays etc. Gelling - Bussing, Compression, Automation. A: It's all designed around function and zero clutter. If it has no use then it's not in my studio! A tidy working environment makes for a tidy mix! Some of my gear includes: - High quality monitoring and acoustic treatment for mix accuracy. - A super- fast computer so I can work with unlimited tracks and plugins on a project. - Dual HDTV screen setup for a great mix workflow. - Midi keys and drum kit for triggering synths and virtual instruments. - Guitars and amps at the ready too, all for when I'm feeling inspired. - Top line audio interfacing and microphones for recording. 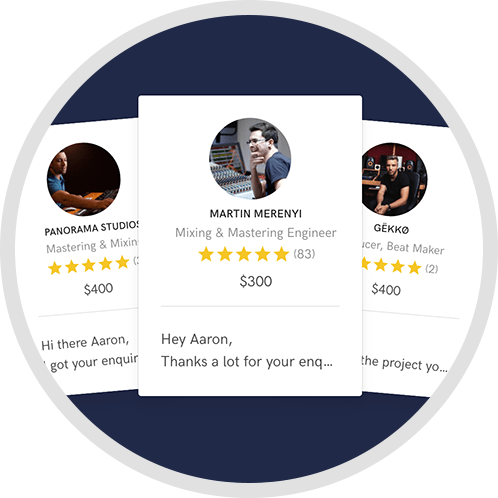 - Pro-Industry audio plugins from the likes of Waves, IK, Izotope, Native Instruments, Cakewalk etc. A: Mixing and Mastering predominantly. 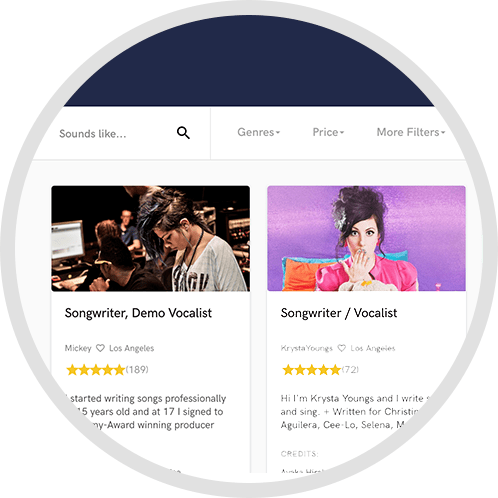 I also have created advert music or "jingles" for small businesses. 1 Free revision, turnaround in 3-5 days. Additional costs depend on the complexity of the track, and other elements such as Drum Replacement or Vocal Tuning. 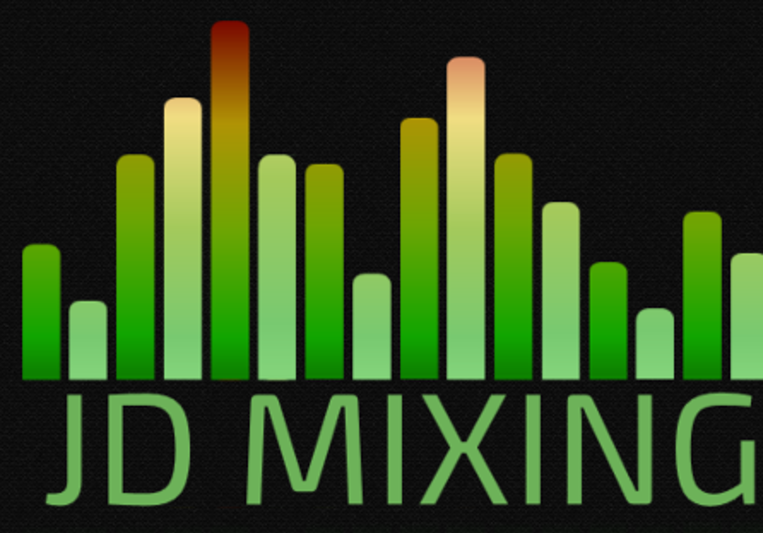 Hi guys, check out this mix tutorial at my blog here.